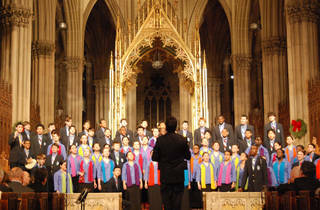 Families have been attending this annual winter concert for over 30 years. 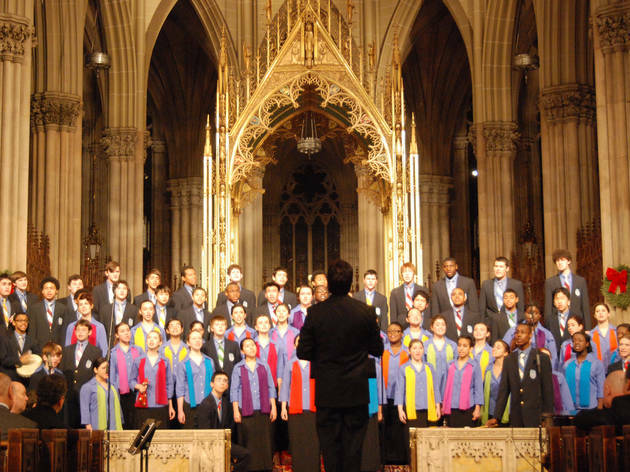 Children will hear traditional carols and hymns performed by the Cathedral of St. Patrick Choir, the New York Symphonic Brass and the Young People's Chorus of New York City, accompanied by the cathedral organs. Seating begins at 6:15pm. All ages.